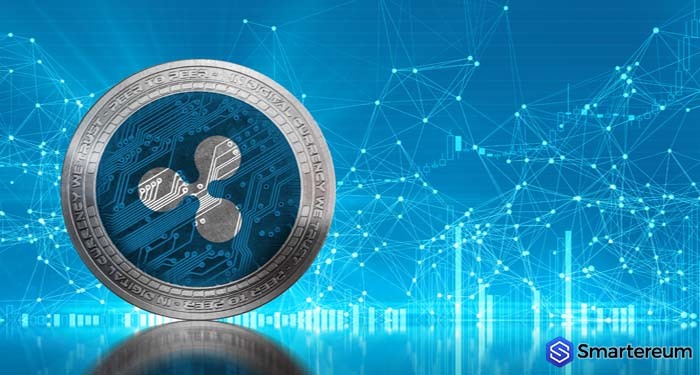 From a wide range of perspectives, the primary point of interest for all digital currencies in the digital currency industry is adoption and recognition. Put cryptographic projects aside, a lot of firms in the crypto space have also centered the cause as their fundamental responsibility. 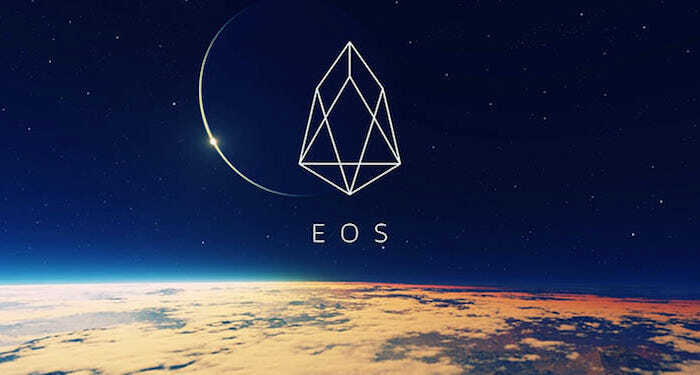 In the same way, the blockchain technology of EOS (EOS) is making significant, decisive steps in the cause. 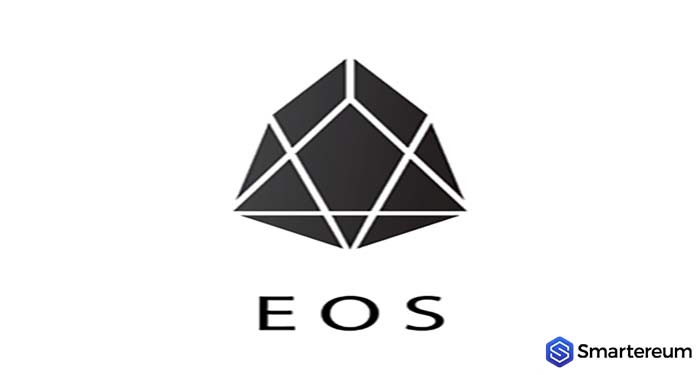 One of the members of the EOS (EOS), BlockOne team – Jay Chang – talked about the fundamental factors affecting the mainstream adoption of blockchain technology. 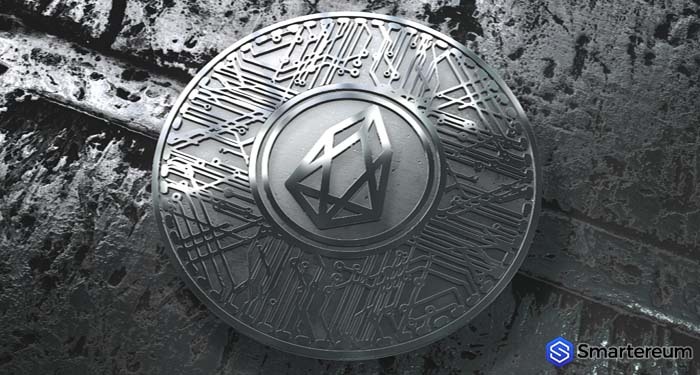 Jay Change is in charge of product marketing at EOS. 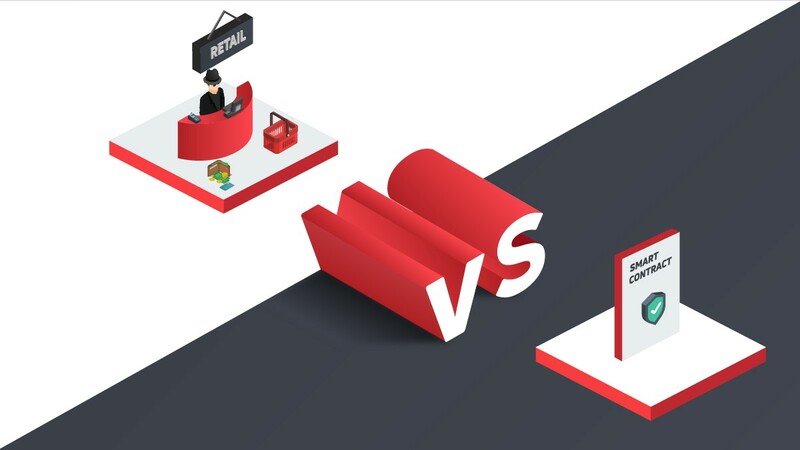 Recently, he said that if blockchain is removed from the experience of consumers, there would be a significant change in the mainstream adoption of the technology. He said that blockchain may see a massive upsurge in its adoption if blockchain is completely eradicated from the experience of users. While showing how grateful and excited he is to be part of the BlockOne team, he said that he has been talking about the need for the complete removal of blockchain from the experience of users for a very long time now. The product marketer said that the BlockOne team is aimed at creating a ground-breaking solution that would help increase the level of data security. Recently, Chang said that the decision of Facebook to create a stablecoin for transactions on WhatsApp is a really great idea. He said it is a great step towards global adoption. He said that the development and his evangelism are in the same direction. In December last year, it was on several news headlines that Facebook wants to create a stablecoin that will be pegged with the USD. The firm wants to do this to enable WhatsApp users to receive and send money across the globe with ease. 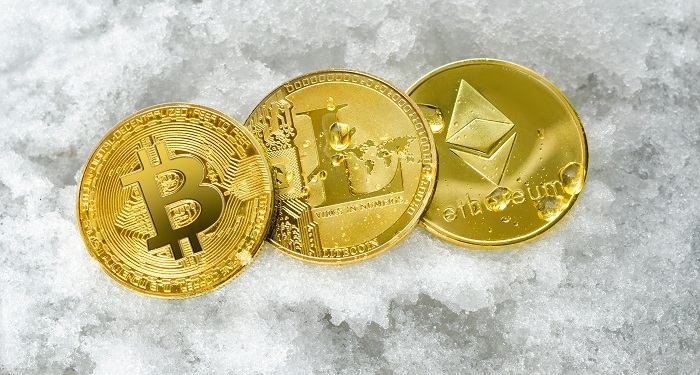 Besides Jay Chang, many top observers and enthusiast in the digital currency space believe the combination of stablecoin and WhatsApp. This is amounting to the eradication of blockchain from the experience of users. This development would likely be the revolution and change that the digital currency industry needs to achieve global adoption. If this happens, more people will get to know about digital currencies, and that would attract more investors into the crypto space. 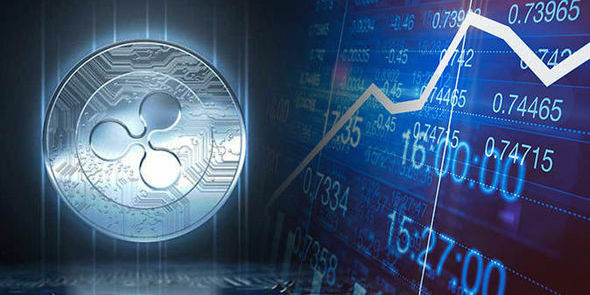 Subsequently increasing the value of digital currencies in the crypto market. 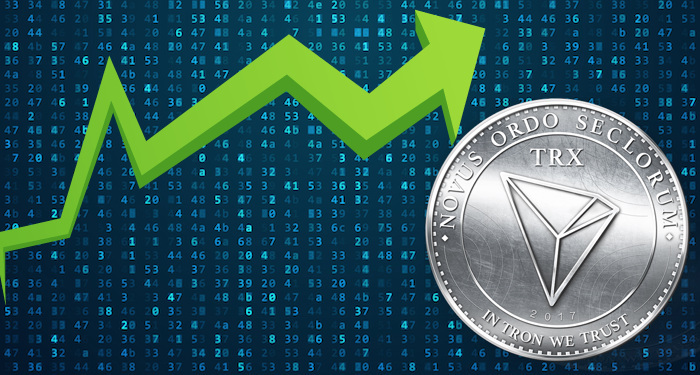 At the time of writing, EOS (EOS) is changing hands at $2.4 after an increase of about one percent over the past twenty-four hours. The current market cap of the digital currency is $2.46 billion and its trading volume over the past twenty-four hours is $683.96 million.